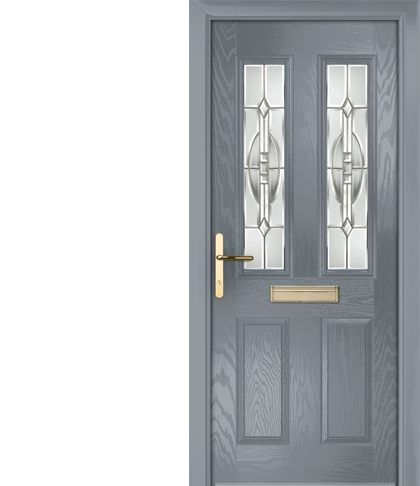 Manufactured to the highest calibre and thoroughly tested to beyond industry standards, our energy efficient fibreglass composite doors provide excellent thermal and sound insulation. Consort FS is a truly integrated PVC-u window system that has become the benchmark for design, versatility, visual appearance and quality in the window and door industry. Consort offers a full range of bespoke conservatories to compliment any home. Bi-Folding Doors from Consort boast superior design and add style, elegance as well as a real ‘wow’ factor to any home – effortlessly blending your indoor and outdoor spaces. When you choose Consort products you have the strength and technical excellence of some of the world’s leading companies behind you. Our products are stylish and hardwearing in use taking the normal knocks and bangs that daily life throws at them. But beneath the surface our products offer another level of quality and reassurance. Consort Ltd has built an enviable reputation for using the finest window systems, so it should be no surprise that we also supply the best security features. Consort FS Multi-Lock is a new concept in window security and comes as standard on all Consort FS windows. This is a police preferred product, manufactured in the UK to provide the highest level of security. Even though the multi-point locking system is a unique design, it in no way detracts from the stylish good looks that are the hallmarks of Consort FS. The product is designed to comply fully with BS7950 and indeed exceeds the load testing requirement by 100%. The product also achieved outstanding results when endurance testing of over 100,000 cycles – ensuring long trouble-free life. The perfect way to build personality into your home is with colour. Gone are the days when you could have any colour as long as it was white. Consort can now offer the widest range of colours and woodgrains for your windows, doors (see our RAL colour options in the doors section) and conservatories. For privacy, style or to allow more light into internal rooms we have an attractive range of options. The range offers no fewer than 18 different designs, from the more traditional to the stylish contemporary. At consort we have the perfect answer to the problem of ‘Too hot in summer, too cold in winter’. Our solid roof system will transform your conservatory into a year round room.